Ecommerce is huge, and if truth be told it is everywhere on the internet. So, if you have recently launched your ecommerce startup, achieving rapid sales growth is your ultimate goal. But do you know what matters most to grow your ecommerce business sales? Being an ecommerce business, you have to make a committed effort and it takes years to achieve sales growth. You need to experiment with omni channel retail and figure out all the opportunities until you come up with a strong ecommerce sales strategy for stable growth. To help you get started, I’ve listed a few tried and tested ways that you can implement to improve your ecommerce sales and keep the momentum going high. There are many ecommerce startups who assume and hope that their prospects will find out the real reason to choose your brand over your competitors. This mindset gives nothing but the lost sales and high bounce rate. Make sure your unique selling point is highlighted on your homepage and clearly explains the benefits of choosing your brand over your competitors. If possible, mention customer reviews so that people find the real reason to choose your products or services. In order to make more ecommerce sales, create a mobile optimized website or mobile app. If your website is optimized for mobile buyers, chances are you will get more leads and sales. There are many ecommerce website development agencies that create mobile-optimized website for ecommerce startups so that they can keep their mobile customers happy by providing intuitive user experience, regardless of the device being used by the consumers. eCommerce website developers know that adding some feature like auto-complete search suggestions and more refined options will make mobile visitors to spend less time looking for products and more time on purchasing the product. 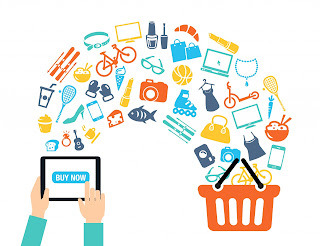 Many ecommerce businesses don’t have enough budget for digital marketing, but the best thing is, they have ample resources and experience to gather valuable data of the consumers and then personalize according to their shopping behavior and buying patterns. Do you know why Amazon has now become a market leader in ecommerce industry? Because the brand takes care of the preferences of their customers. Believe it or not, customers’ data is the lifeblood for running any personalized and targeted campaign. There are many tools like Marketo and Pardot that help ecommerce businesses to provide the latest technology needed to automate such processes and gather important data. Keep in mind that you are selling products online, and you can’t avail the advantage brick and mortar companies can avail. Your buyers can’t experience the offerings individually. Therefore, you need to serve a template that bridges the gap between individual and online shopping interactions. You can motivate your prospects by using appropriate visuals that enhance the features of the products. You can allow customers to try different combinations of related products that provide a 360 degree view of the final product that will ultimately make online shopping experience more exciting. Empowering your consumers’ needs instant, clear communication with them. And to facilitate this, you need a reliable messaging platform for your eCommerce business, understand your customers’ needs, preferences and take time to build a strong relationship with them. The design of your ecommerce website matters most, but the speed shouldn’t be compromised for the sake of aesthetics and features. A website that takes forever to load is a stumbling block of your ecommerce startup. A research says that a 2 seconds delay in website contributes to 87% of abandonment rate. And the figure is big, therefore, it is advised to don’t install unnecessary plugins and apps to improve site speed. 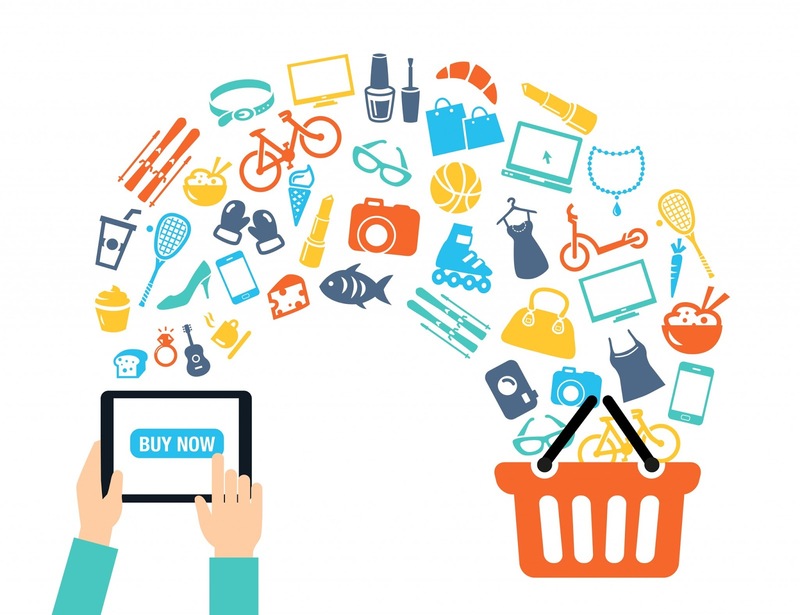 All in all, the ecommerce industry is getting competitive day by day, staying ahead in the game can only be possible if you follow these measures as they will help you strengthen your position and increase your chances of converting more prospects. Irfan Ahmed Khan is a brand strategist, digital marketing expert and blogger. He has served many brands with his digital expertise. Currently, he's associated with digital agency.